Hope that the information below will help you to plan your trip to this paradise island. – Phu Quoc, the biggest island in Vietnam covers an area of about 600 square kilometers. It takes about 3 hours to travel from Kien Giang city by boat or one hour from Ha Tien town by ferry or 50 minutes from Saigon by plane. – Air Mekong offers direct daily flights to Phu Quoc from Hanoi. 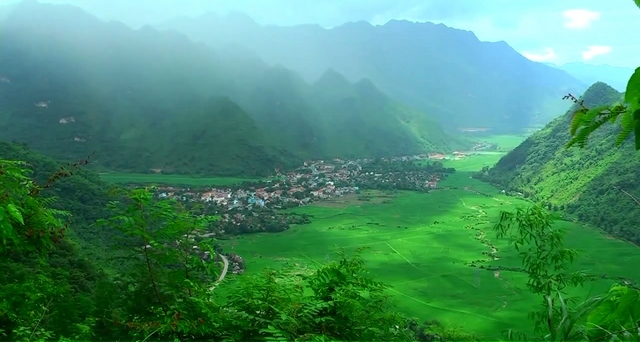 This is the longest route in Vietnam and takes about two and a half hours. – Hotels in the two most populated towns in Phu Quoc are priced at about VND 250,000 a night and a motorbike can be rented for VND 120,000 a day. – Dinh Cau Phu Quoc, also known as Long Vuong Temple. was built in the 17th century. It is located about 200m from Duong Dong town in the west. Before putting out to sea, or on special occasions, the local fishermen burn incense. On 15th and 16th October in the lunar month, there is a festival at the temple. – Hang Doi (Bat Cave) is situated next to the Tranh stream. To get here you have to head upstream, crossing high and dangerous mountains. Remember to watch out for pythons, snakes and centipedes. – Phu Quoc National Park is located on the northeast of the island. It is well-preserved with primeval jungle. – Vuon Tao (Apple) Restaurant: is famous for fresh herring, served with more than ten types of vegetables, the restaurant’s special sauce and myrtle wine. – Zen Restaurant: is a luxurious restaurant, with a large garden, which can cater up to 500 guests. – Song Xanh Restaurant: the newest restaurant in Phu Quoc with a great view to the Duong Dong River. – Huong Bien Restaurant: situated on the top floor of the Huong Bien Hotel, is an ideal place for dinner. 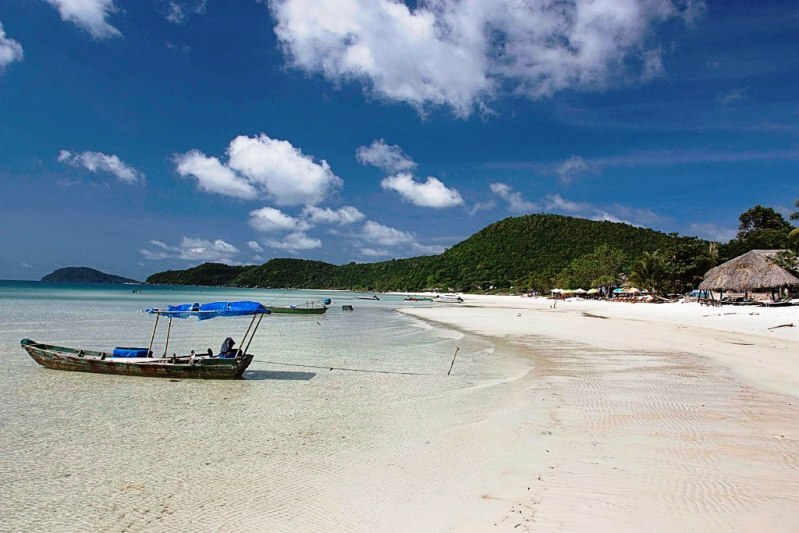 Next articleHow to get around Phu Quoc island ?